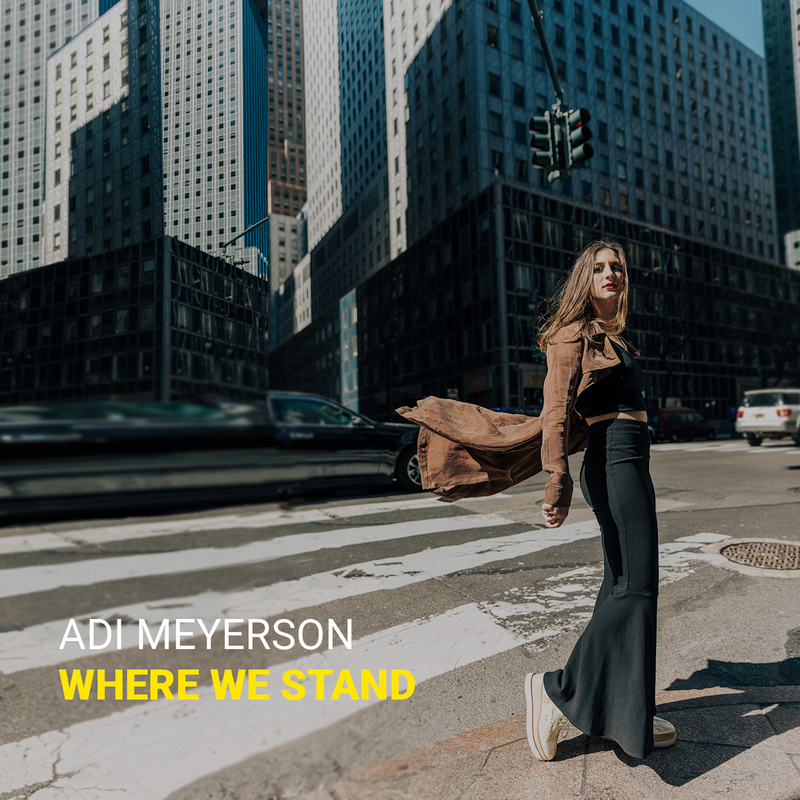 Bassist Adi Meyerson delvers a strong post bop album of originals with a strong cast of Joel Frahm/ts-ss, Freddie Hendrix/tp, Camila Meza/g-voc, Mike King/p and Kush Abadey/dr. The front line of horns are Horace Silver hip as they cruise with nimble work by Meyerson and King on “Rice & Beans” and the crisp “TNT” which features some snappy work by Abadey. Soft tones float on “Unfinished business” and the band shows how to change gears as they go from gentle to a hard driving boogaloo on “A Touch of Grey.” Modal moods teamed with Frahm’s soprano and Meza’s voice and guitar on the assertive “Little Firefly” as well as the misty and fluffy “Where We Stand.” Meyerson shows her strength when teaming with Abadey on the deep grooves or going lyrical with King, making her own voice heard as a leader who supports. Impressive!